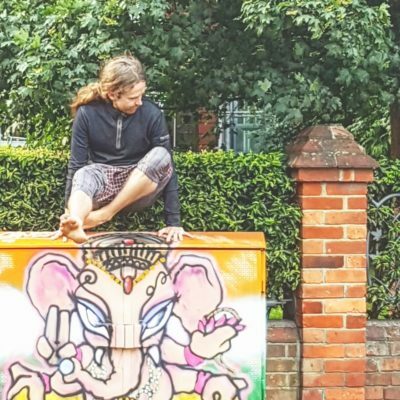 Richard is the co-founder of ‘It’s Yoga Brighton’ in the tradition of The Rocket®. 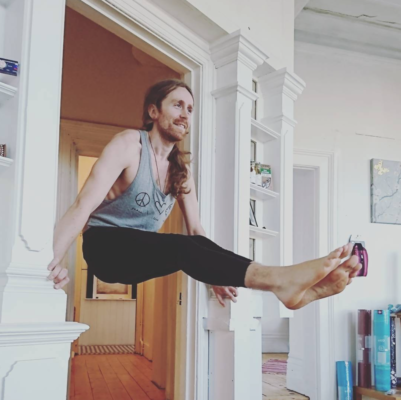 Having studied for almost a decade in World Philosophy, Richard shifted gears from his PhD studies to bring yoga into the centre of his life. He moved to Tuscany, Italy to train at It’s Yoga Firenze where his transformative yoga journey truly began and continues to this day. In 2017 Richard co-created It’s Yoga Brighton in the UK where you will find him sharing his love of The Rocket most days. Richard’s purpose for sharing and facilitating yoga is to offer the tools that cultivate trust, consistency, commitment, honesty and patience in order that we may have a life of peace, harmony and love.